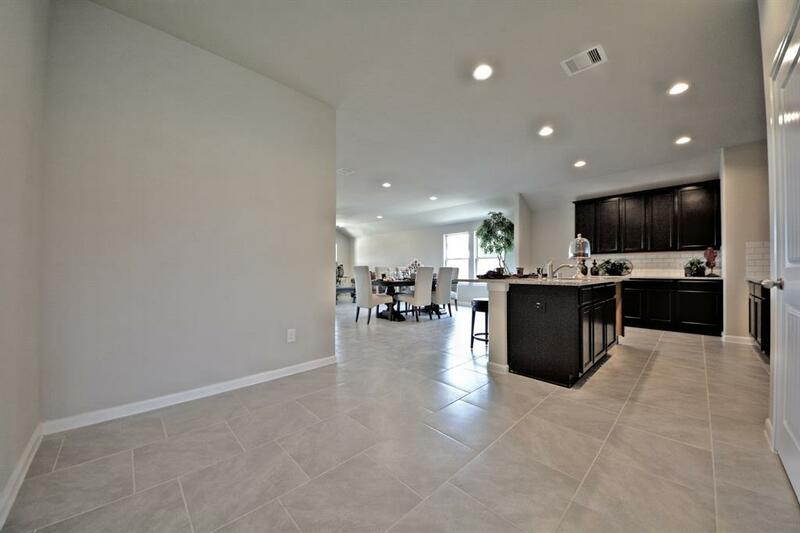 *NOW THROUGH 4/14/19 RECEIVE WASHER,DRYER,FRIDGE,BLINDS & GARAGE DOOR OPENER* SUNSET CROSSING! New Construction! 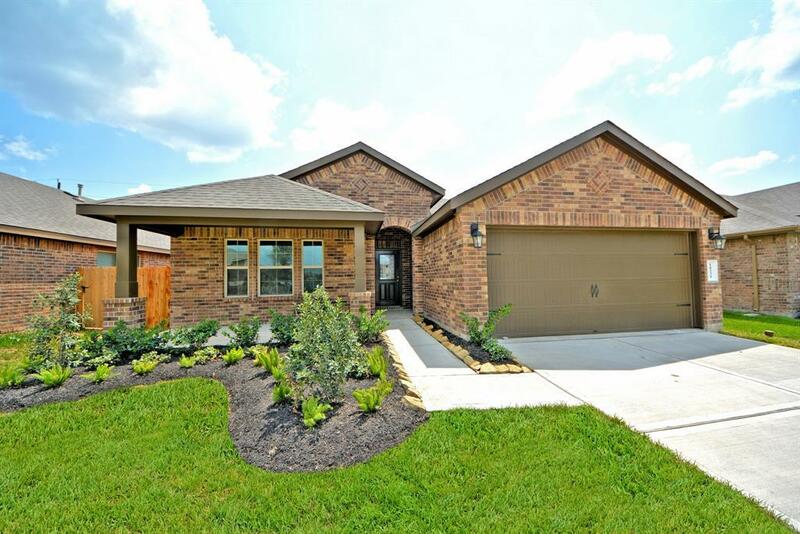 The Gilmer(1973) Floor Plan by Express Homes presented by D.R. Horton Homes!This beautiful One Story Ranch Style Open Floor Plan is under construction & will be ready April or May, 2019! 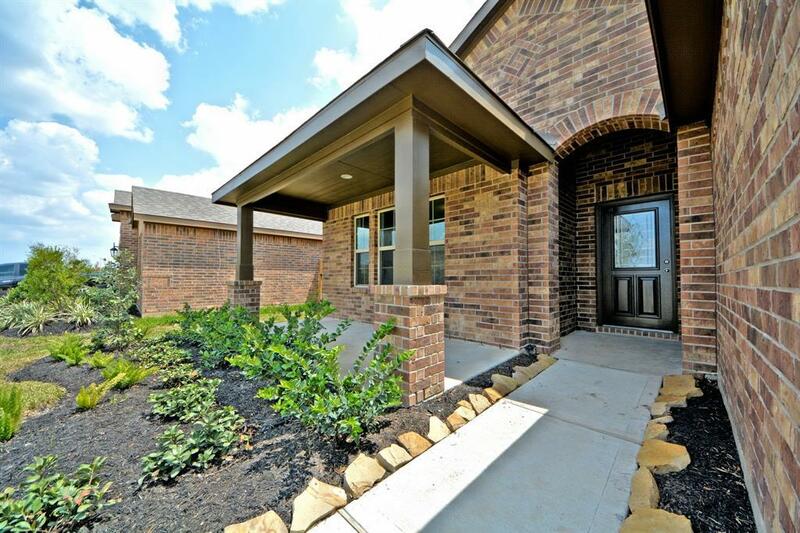 Stunning Home with Extended Foyer! Beautiful Luxurious Vinyl Floors Throughout! 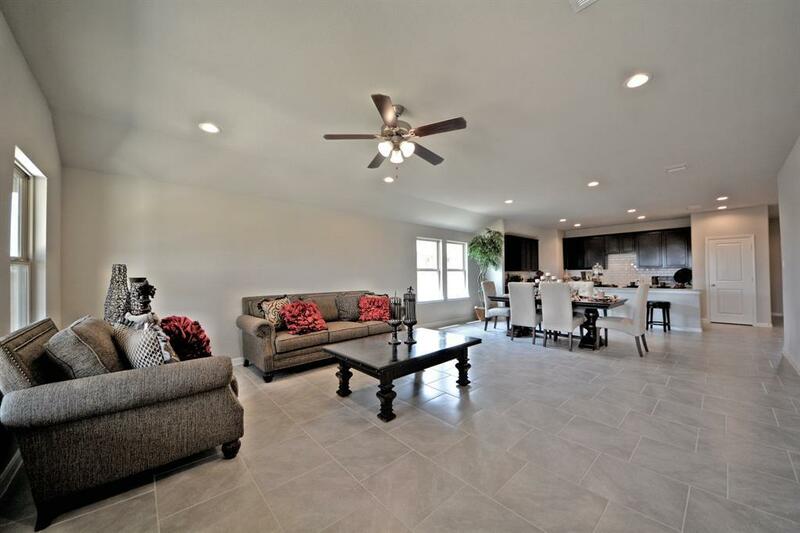 The Amazing Family Room flows gracefully into the Casual Dining Area and Gourmet Kitchen with Beautiful Laminate Counters, Large Eat-in Working Island w/Drinking Water Filtration System, Stainless Steel Appliances, Tall Cabinets & more! The Master Suite w/High Ceilings & Luxurious Bath with Dual(Two) Sink Vanity, Huge Glass Shower & Walk-in Closet! Covered Rear Patio!Lush Landscaping! Zoned to Outstanding Schools! Recreation Center provides entertainment for the entire family w/Pool Pavilion & Playground!Subdivision had NO FLOODING during the storm! Call us today!